Wasatch Backcountry Rescue (WBR) is a 501c3 non-profit organization working in the Wasatch Mountains east of Salt Lake City, Utah, under the direction of the five Wasatch front County Sheriff's Search and Rescue divisions. Counties include Salt Lake, Summit, Weber, Wasatch and Utah County. WBR has the highest level of standards for its members and has been instrumental in bringing innovative rescue technologies to both the national and international scene. 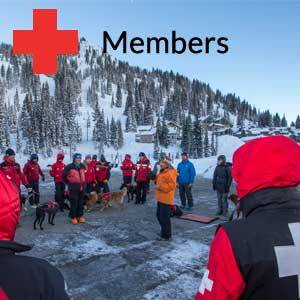 Our primary purpose is rapid response for avalanche rescue, winter related mountain rescue, and medical evacuation incidents using trained professionals and search and rescue dogs. WBR personnel are full-time avalanche professionals from member organizations who are familiar with local terrain, snowpack, and current conditions. This makes WBR the resource of choice for initial response to winter accidents in the Wasatch ranges's vast and heavily used backcountry. Our secondary purpose is to educate local backcountry users in safe techniques for mountain travel plus the equipment and methods used for self rescue in case of any incident. 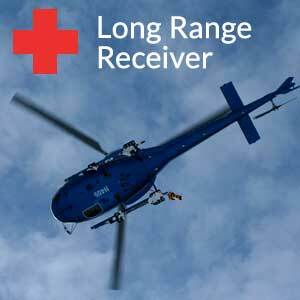 Members of WBR include teams from professional mountain patrols and emergency care providers: Alta, Snowbird, Solitude, Brighton, Snowbasin, Park City Mountain, Deer Valley, Powder Mountain, the Wasatch Powderbird Guides, Sundance Ski Resort, US Forest Service, Air Med, Life Flight and Utah Department of Transportation. 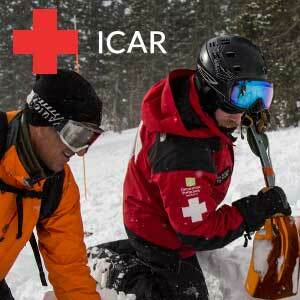 The Wasatch Backcountry Rescue group is also a voting member of the International Commission of Alpine Rescue (ICAR). 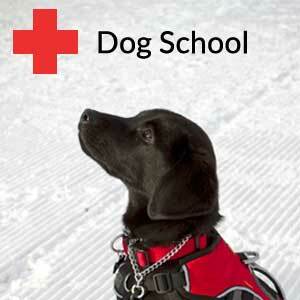 WBR is dedicated to saving the life of the avalanche victim through training, professional response, and education.